There’s been no shortage of complaints about Rockstar’s online component of Grand Theft Auto 5, and the most recent patch might add fuel to the fire. The latest update reduces the payout from finishing missions multiple times by 50 percent in an attempt to encourage players to experience more of the game. The explanation, straight from Rockstar’s support page, is as follows. For those of you inquiring about mission payouts, there was a change that reduces payouts by 50% after a repeat of the mission. The first time you play and beat the mission, you will get the full amount. Subsequent replays will see a payout amount reduced by half. This is to keep the game balanced as well as encourage the exploration of new missions and content in the game. This also ties in to our ongoing discussion of replay availability for NPC missions, in which we are taking community feedback as well. We apologize that there was not full clarity about this in the patch notes; however, hopefully this note will clear things up. If there are any additional questions, please do not hesitate to ask. The patch also comes with the usual minor updates and patch fixes. 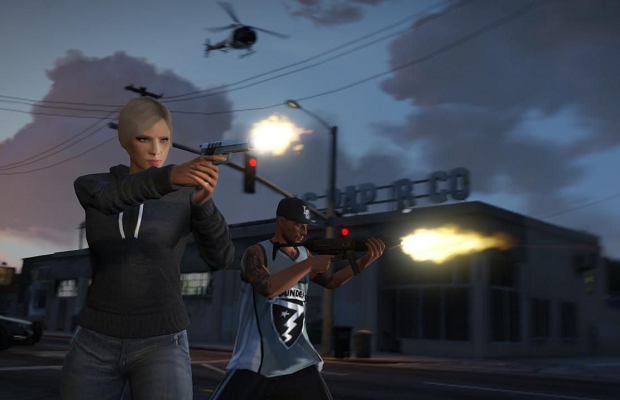 Now that we’ve had some time to let Grand Theft Auto Online simmer, what do you guys think about it? Will this change affect how you play? Let us know below.